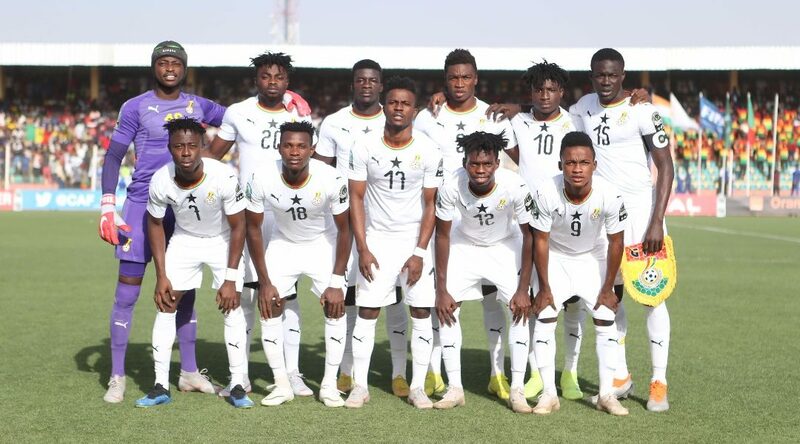 Ghana failed to qualify for the FIFA U20 World Cup following a 1-0 defeat to Mali in their final group match at the Africa U20 Cup of Nations. The Black Satellites after losing to Senegal needed to avoid defeat to Mali to progress to the next round of the competition and also book a ticket at the World Cup. Jimmy Cobblah and his team were however disappointing in their final group match as they lost to exit the competition at the Group stage, a defeat which cost them a slot at the global mundial in Poland. The three-time Champions got off to a perfect start when they defeated Burkina Faso 2-0 in their opening match but ended up losing their remaining two matches in the Group. The former World Cup will thus have to wait until 2021 to seek a return to the World Cup having last made an appearance in 2015.